Extended Day provides supplemental therapeutic services outside of the regularly scheduled Blue Bird Day program. The individualized schedules are based on therapist recommendations and family schedules. Extended Day services are available between 8:00 AM – 5:00 PM, Monday through Friday with a maximum of 8 hours of treatment per day. 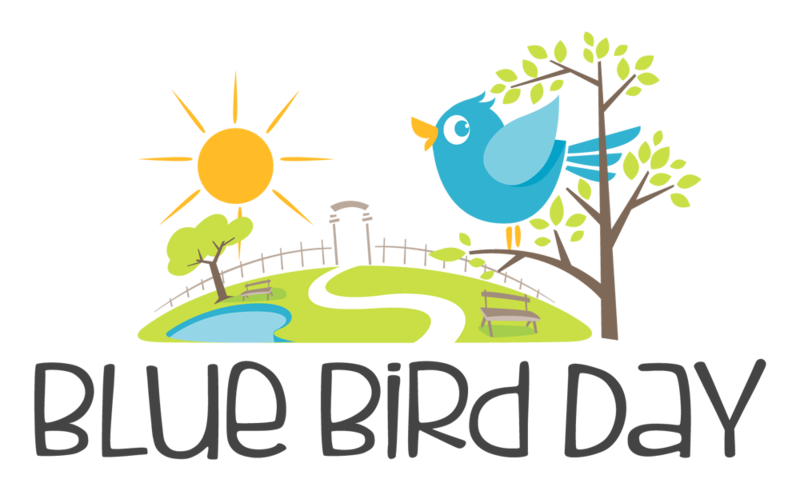 Therapists can treat in the home or at a Blue Bird Day facility. All therapeutic services are available during the Extended Day. Treatment can be one on one or in a peer orientated environment. Extended Day services allow therapists to tailor therapy services to the individual needs and goals of your child. Extended Day services practice the same multi-disciplinary and evidence based approach as the rest of the Blue Bird Day program. Extended Day aims to provide a more comprehensive program that fosters quicker and better results. As part of the Blue Bird Day intake process, your child will undergo a team evaluation. The team of therapists will make recommendations for these services if they determine your child will benefit. Blue Bird Day strives to make your child’s therapy team as small as possible. Due to the intensive nature of our services, there may different therapist working with your child for extended day sessions. Our therapy teams are collaborative and communicate with each other and our families to ensure carryover of skills with various people and environments. All insurance plans vary, but typically these services are covered.